There's no doubt about it, nurses; it's the holiday season, and many of us are feeling the pressure in our personal and professional lives. 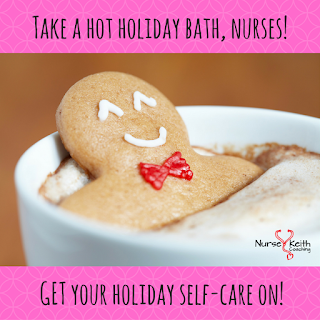 How do the holidays impact you, your mental and emotional health, your spiritual well-being, and your professional responsibilities as a nurse? 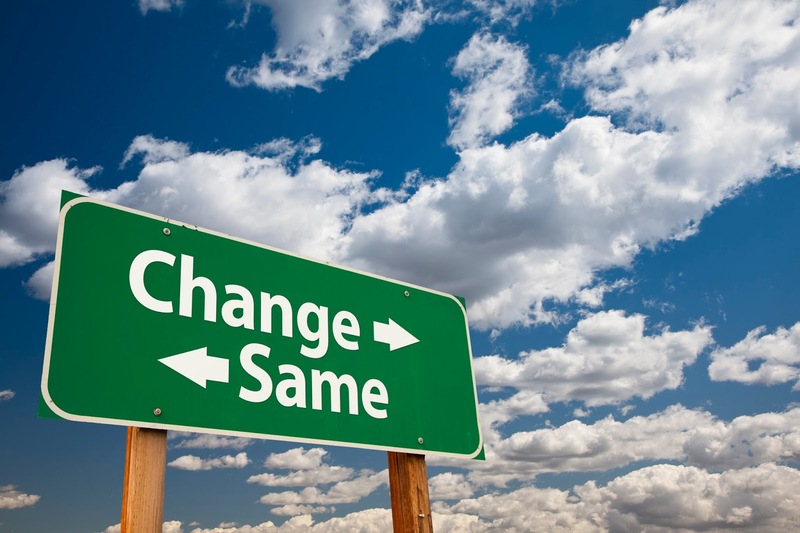 Have you ever found yourself resisting change? 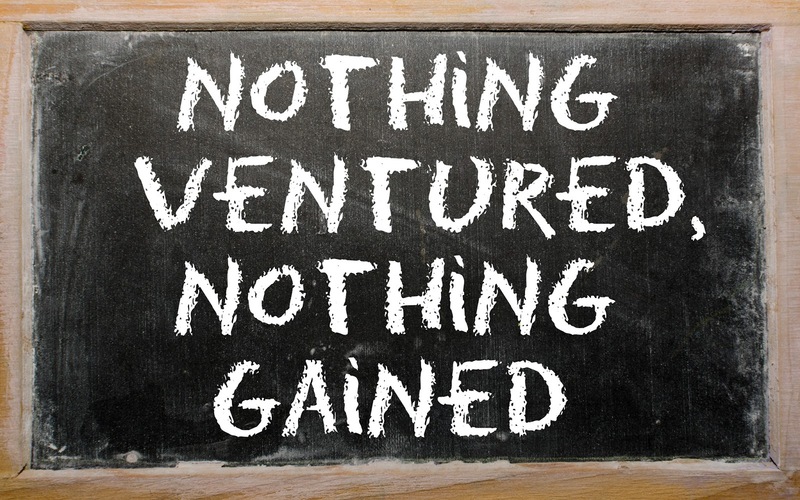 Has your nursing career stalled because you're afraid of taking a risk or doing something different? Change is indeed the only constant in the universe (aside from death and taxes), so it's something that we simply need to get comfortable with---over and over again! In some spiritual traditions, there is a notion of finding one's center, the balancing point---the fulcrum--upon which your life can balance. In your nursing career, finding your center is an important practice, even as you and your life change with time. 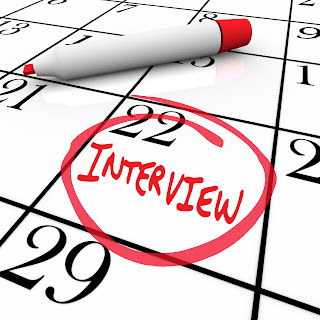 The center of your career may very well be a moving target; are you currently in touch with yours? 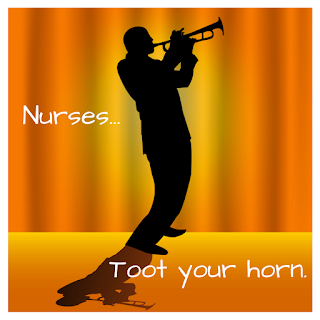 Friends and colleagues, at this time of year when gratitude moves to the center of many of our celebrations, I want to take a moment to express my gratitude for nurses, nursing, and the profession that has sustained me and put food on my table and gas in my car for more than twenty years. 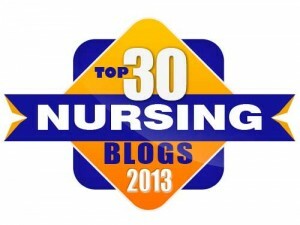 Do you feel as grateful for nursing and nurses as I do? 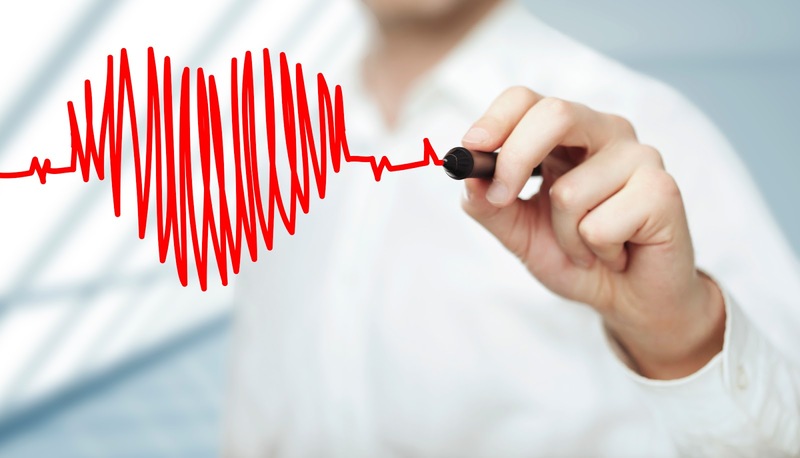 As a nurse, the house of your nursing career must stand on a solid foundation; once that foundation has been laid, your career can be built in the form of any structure you see fit. 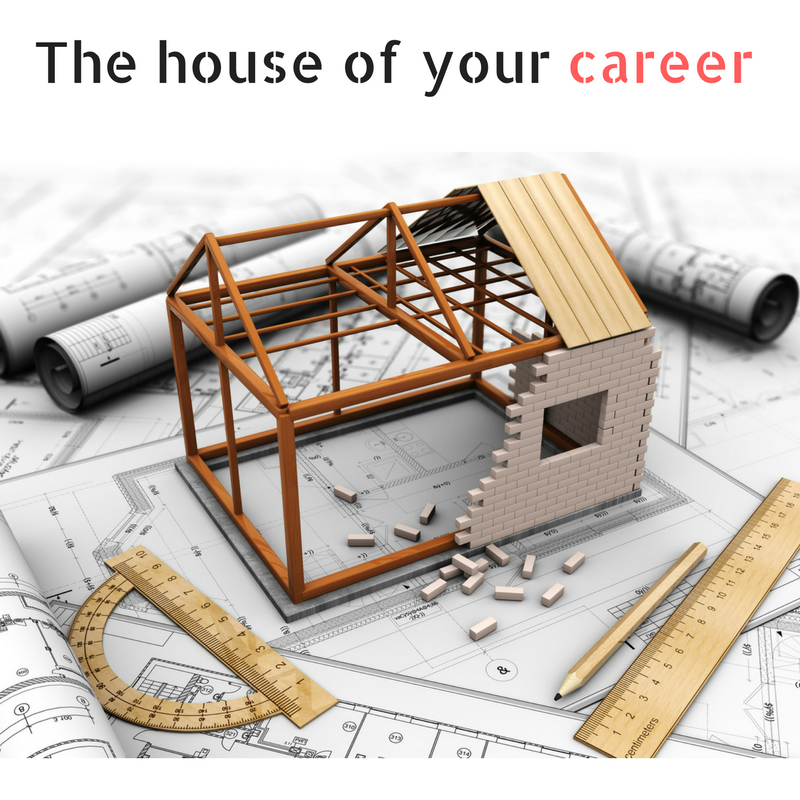 How are you building the house of your nursing career? 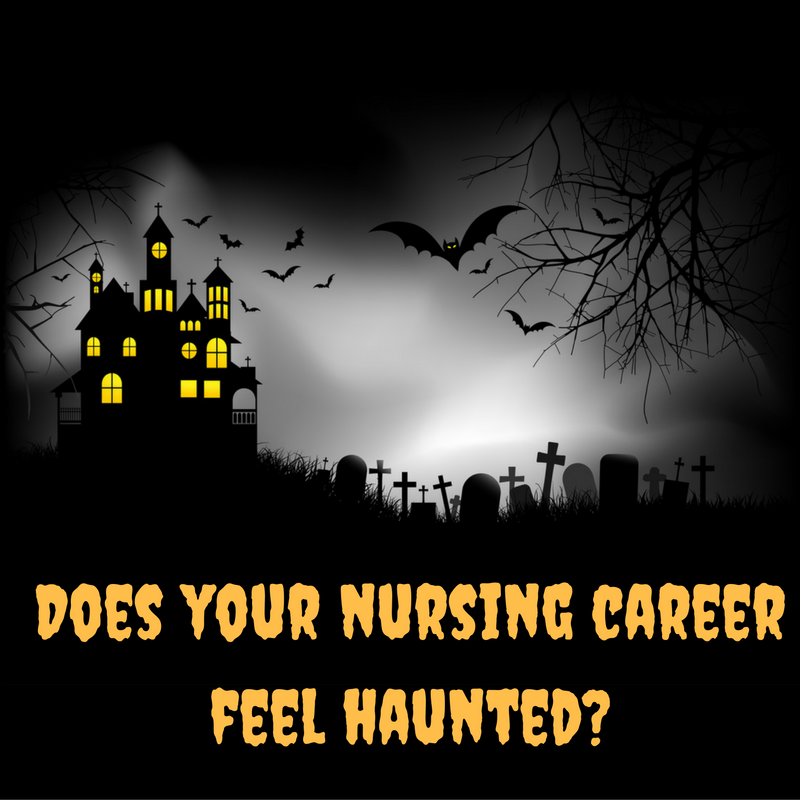 Does Your Nursing Career Feel Haunted? If your nursing career is feeling haunted and scary, never fear; there's always a way to change course and pivot in a new direction. 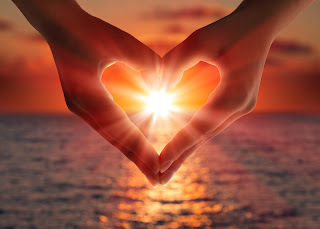 Feeling held hostage by your career is no fun, and it's entirely within your power to put a halt to the negativity and dissatisfaction and become a happy nurse once again. Nurse, be haunted no more! 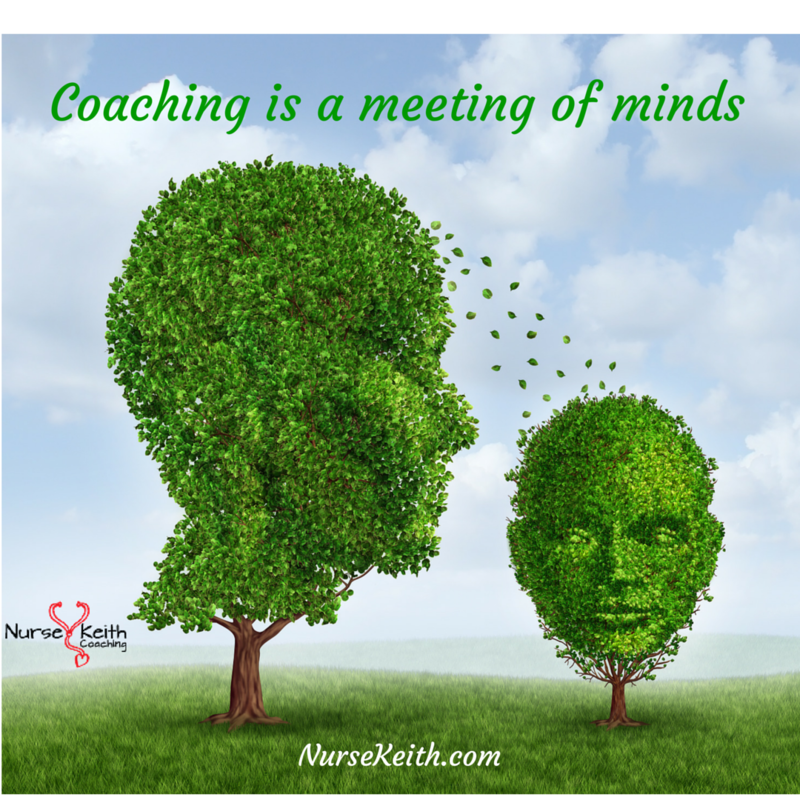 In my work as a holistic career coach for nurses, I frequently hear from nurses who don't like to talk about themselves when applying for nursing positions or networking. They often will say, "I don't like to brag." What these nurses need to understand is that tooting your own horn in the interest of your professional career growth and development isn't bragging if it's true. 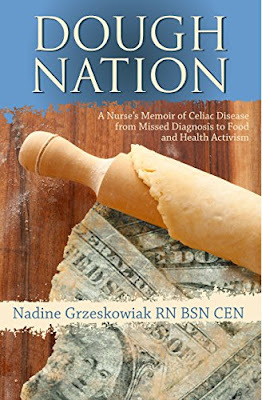 "Dough Nation" by Nadine Grzeskowiak, RN, is a memoir, medical confessional, investigative journalistic exploration, and fount of research and information about wheat and gluten, celiac disease, the vagaries of the wheat industry, and the ways in which science, economics, healthcare, and medicine have all conspired to confuse the public and cause great distress to those trying to improve their health by making informed choices. The subtitle of the book says it all: "A Nurse's Memoir of Celiac Disease From Missed Diagnosis to Food and Health Activism." Nurse Keith Is Animated On YouTube! 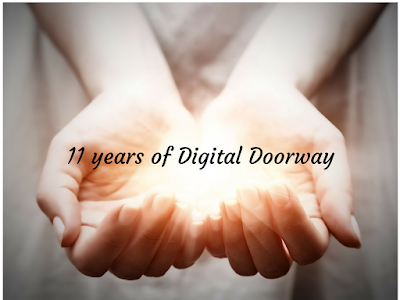 I'd love for the readers of Digital Doorway to be aware of my latest YouTube video, which is a fun, lighthearted animated feature explaining how Nurse Keith Coaching helps and empowers nurses to find what they need to develop their nursing careers. I'm super psyched about the video and hope you enjoy it! 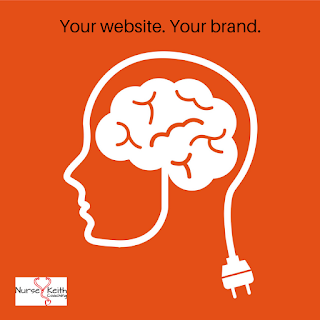 Nurses need to know a lot of things; nursing professionals have knowledge of anatomy, physiology, pathophysiology, human behavior, human growth and development, the nursing process, research, biostatistics, and many more subjects than you can shake a syringe at. Nurses' knowledge is legion; we are all potentially nurse polymaths. In the world of nurse job-seekers and nursing professionals, having a solid resume, effective cover letters, a personal business card, a strong networking strategy, and a powerful LinkedIn profile are all important aspects of a solid nurse career development mindset. 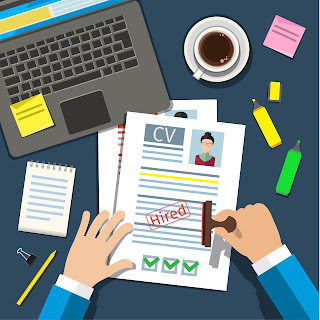 On this blog, I've previously mentioned the possibility of having your own podcast or YouTube channel as a way to take control of your brand and increase your visibility and credibility; however, having your own personal website (also known as a "social resume") is another way to take your career to the next level and really stand out from the crowd. 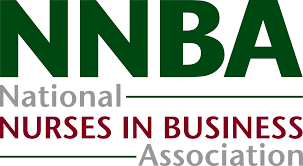 If you're a nurse who has ever considered starting a business or entrepreneurial venture, The National Nurses in Business Association (NNBA) annual conference is where nursing meets business and entrepreneurship in a powerful, potentially life-changing way. Whether your idea has already blossomed or the seed is still waiting to sprout, this intimate conference puts you face to face with some of the most powerful movers and shakers in nurse entrepreneurship today. 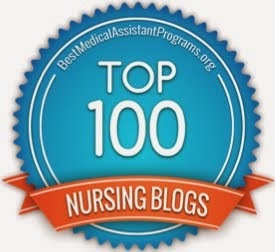 There are plenty of tried and true ways to advance your career as a nurse and healthcare professional: you can have a powerful resume, well-written cover letters, and a strong LinkedIn profile and consistent networking strategy. 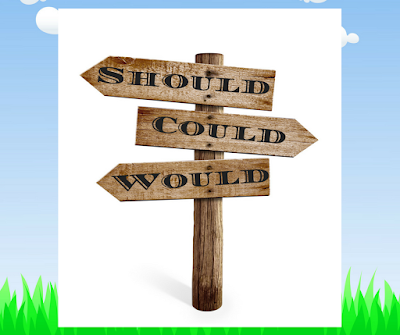 However, sometimes you want to take it to the next level, and here are two ways you could consider doing just that. 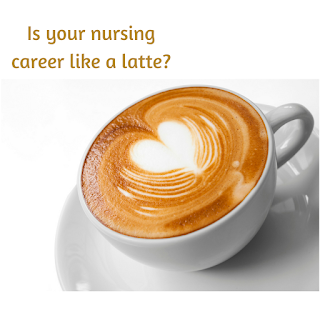 Your Nursing Career and a Latte? Just the other day, I was drinking a latte (decaf---I'm an unapologetic caffeine lightweight), and I realized that there's a very appropriate metaphor related to nurses, nursing, and a perfectly brewed latte. It may sound silly, but it may be more apt than you imagine at first. 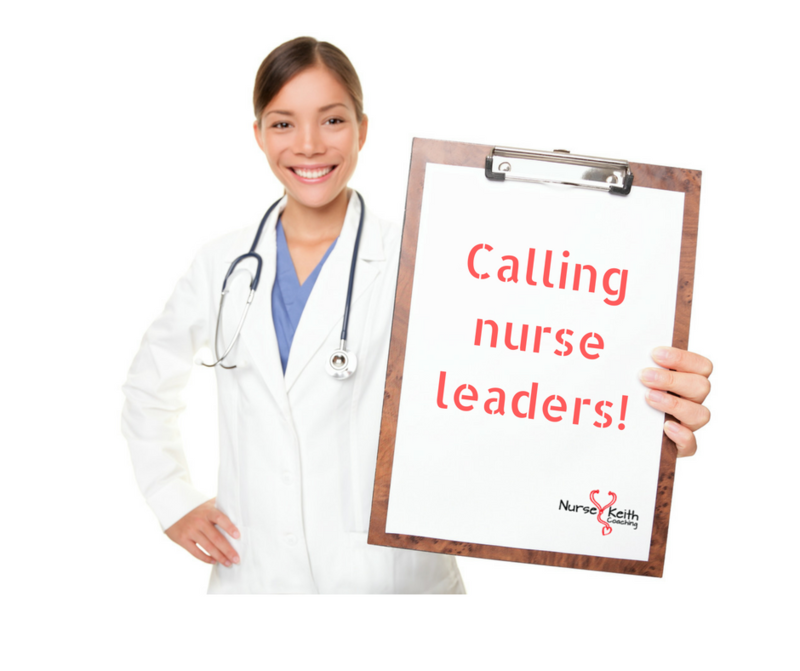 So You Want To Be A Nurse Leader? 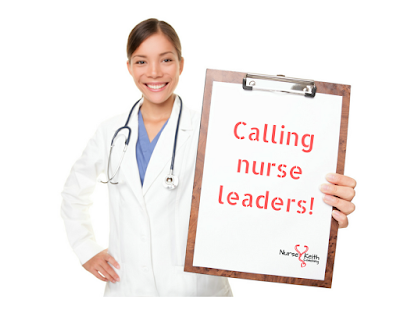 If you've been a nurse for a while, you may feel that you now have what it takes to be a nursing leader. Perhaps you've assumed various roles that have honed your leadership skills; maybe you're a natural leader. 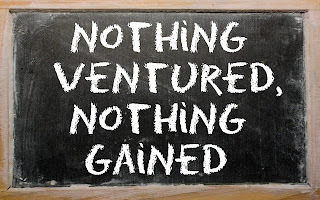 No matter what it means to you, if it's something that's calling your name, nursing leadership may be in your future. If you've been a nurse for a while, it's likely no surprise that many nurses fail to eat, drink, go to the bathroom, or otherwise take care of themselves while at work (especially in acute care settings). In fact, you may yourself be one of those nurses who's suffered a UTI or other negative sequela as a consequence of poor self care. 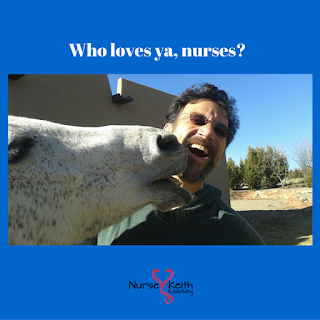 So, in light of the fact that we focus so much on patient satisfaction these days, what would it take to focus just a little bit on nurse and employee satisfaction? What would it take to (literally) give nurses a break? 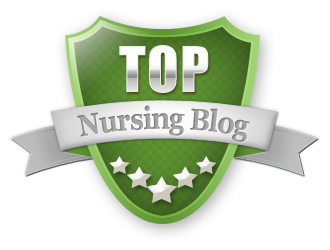 In my work as a career coach for nurses and healthcare professionals, I hear a lot of stories; I also hear that nurses are frequently saying no in ways that may be negatively impacting their nursing careers. 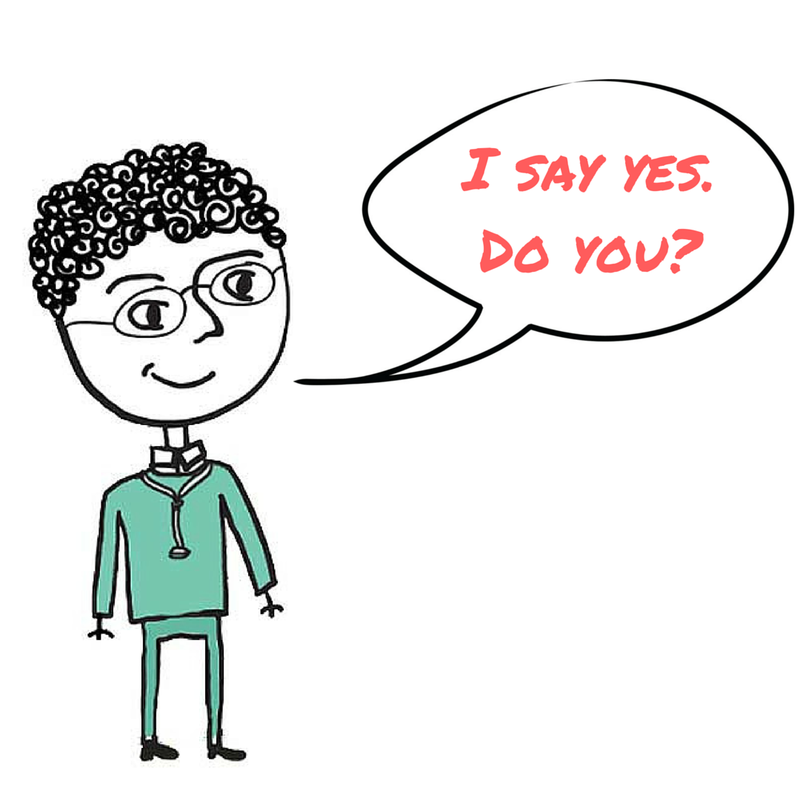 While we definitely want more nurses saying no to mandatory overtime, a lack of time for self-care while on duty, and the scourge of nurse-on-nurse bullying, there are certainly places for nurses to say yes more often. What do you say yes and no to on a regular basis? 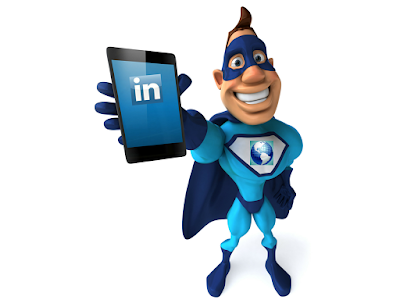 For those nurses who've been resistant to acknowledging that LinkedIn is salient to nursing career development and professional networking, your resistance is officially futile. With Microsoft's recent $26 billion purchase of LinkedIn, professionals around the world---including those in healthcare---are likely to see the crucial presence and necessity of LinkedIn increasing over time. 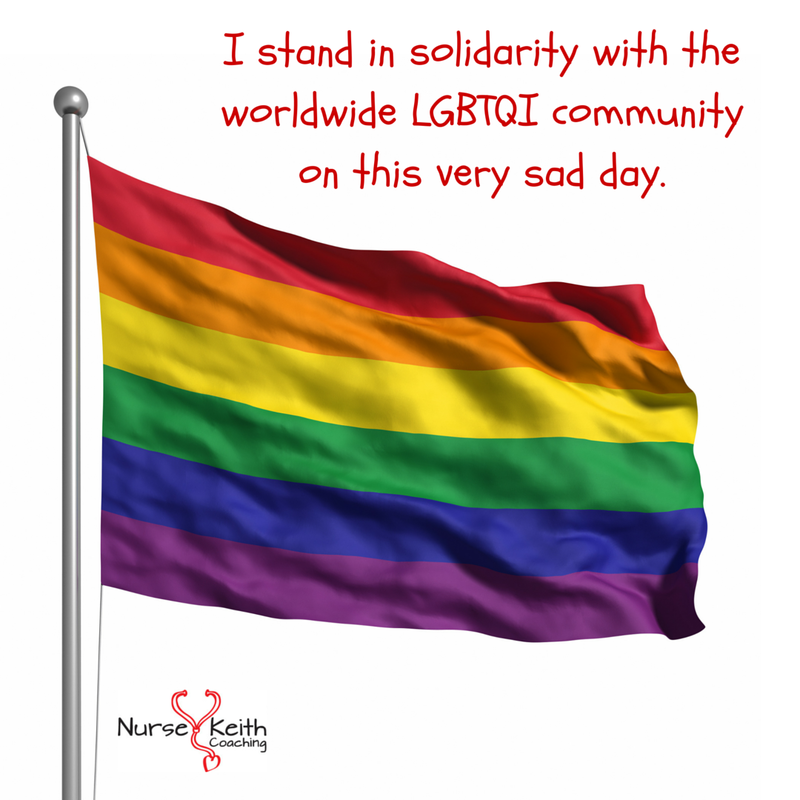 The mass shooting at the Pulse Nightclub in Orlando, Florida on June 12th, 2016 was a stark reminder that we are still struggling with issues related to violence, hatred, guns, homophobia, and the potential for terrorism in the United States. As nurses, we bear a variety of responsibilities to the public when it comes to public health, safety, and wellness, and how we respond collectively and individually to such events says a great deal about the nursing profession and the nurses who comprise it. In 2016, resumes are still very important for nurses, whether you're just out of school or a fully seasoned nursing professional. Resumes aren't rocket science, but many a nurse feels confused and baffled by how to make their resume work. 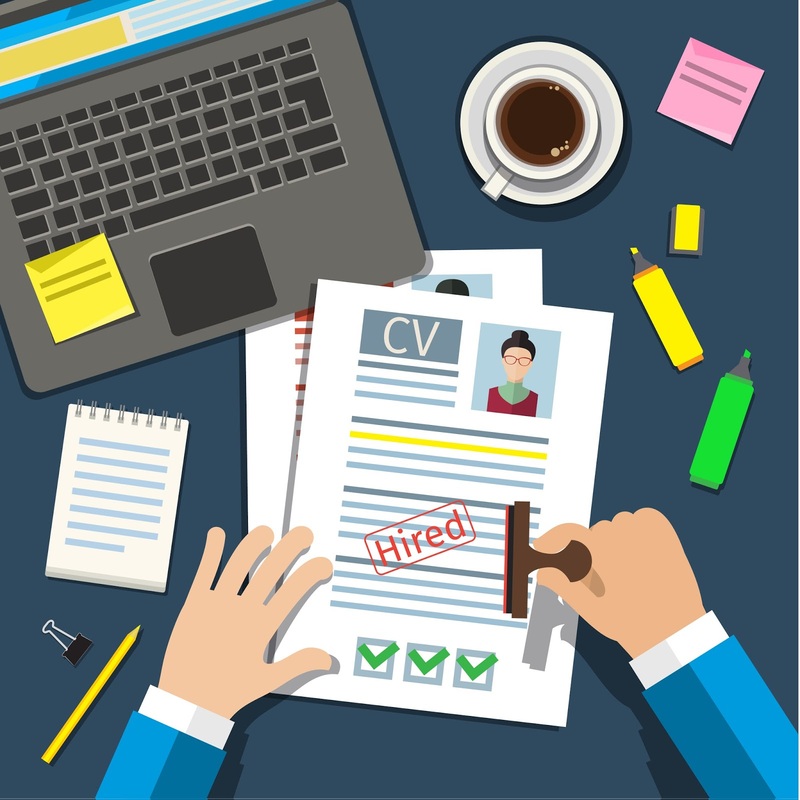 Why not avoid some common mistakes that will weaken your resume from the start? We nurses are the backbone, the lifeblood, and the connective tissue of healthcare around the world. We serve in myriad capacities, and it's our clinical skill, compassion, and broad scope of knowledge that make us such an intrinsic part of the fabric of society. 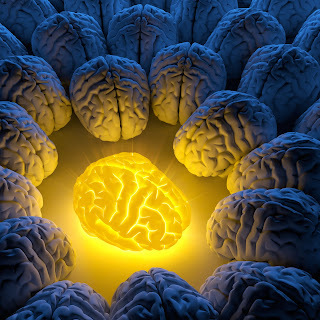 Sure, we may be the heart of healthcare, but we're a good portion of the brains, as well. 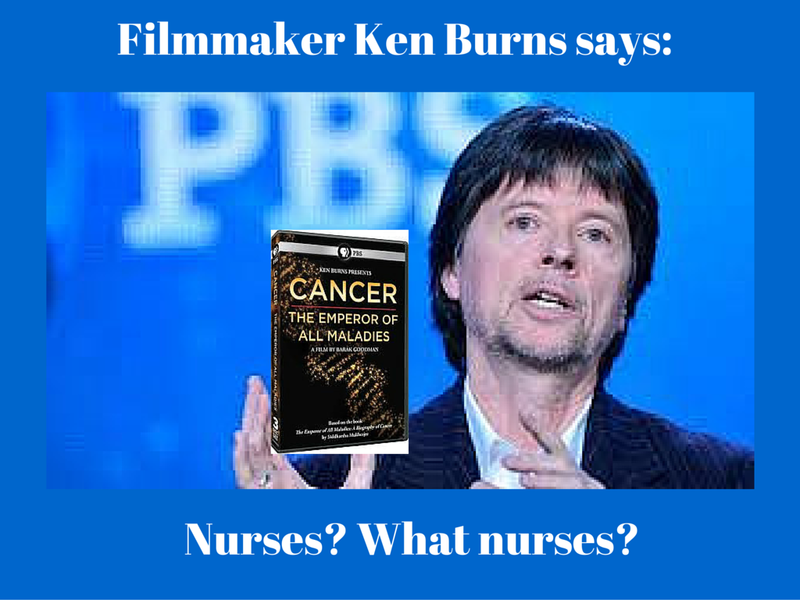 Most people have probably heard of Ken Burns, the famous filmmaker; and many people who know about Ken Burns have heard of his four-part cancer series, "Cancer: The Emperor of All Maladies." Having just finished watching this six-hour cinematic expose on the history, research, treatment, diagnosis, and future of cancer, I found myself feeling let down; and why was I feeling let down? Because, in six hours of "edutainment," Burns failed to feature or pay attention to a single nurse throughout the entire program. Once again, the mainstream media gives nurses the cold shoulder, pushing them summarily into a dark, quiet corner where their opinions, actions, and life-saving skills and knowledge are basically ignored. 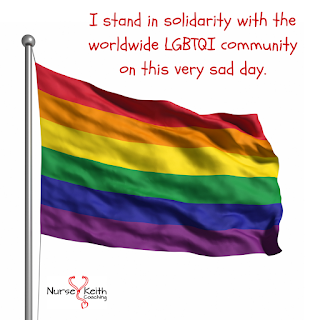 Nurses, when you're at work, do you feel like there are things that need to change? 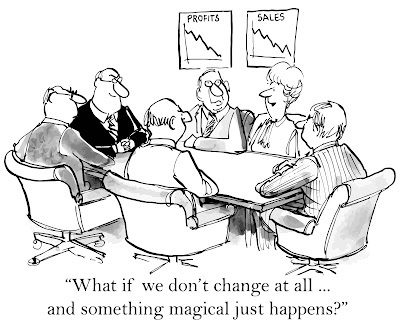 Are there processes, policies, or nursing procedures that everyone follows but seem woefully inefficient or old school? Are people at work stuck doing things the same old way just because no one has taken the initiative to pivot and alter the pattern? That can be frustrating, especially if you're a natural born nurse change agent. Hello, friends! In honor of April Fools' Day and the end of an intense week of nursing, coaching, writing, and running a small business as a nurse entrepreneur, I thought I'd share some fun images that are up on my Instagram feed. 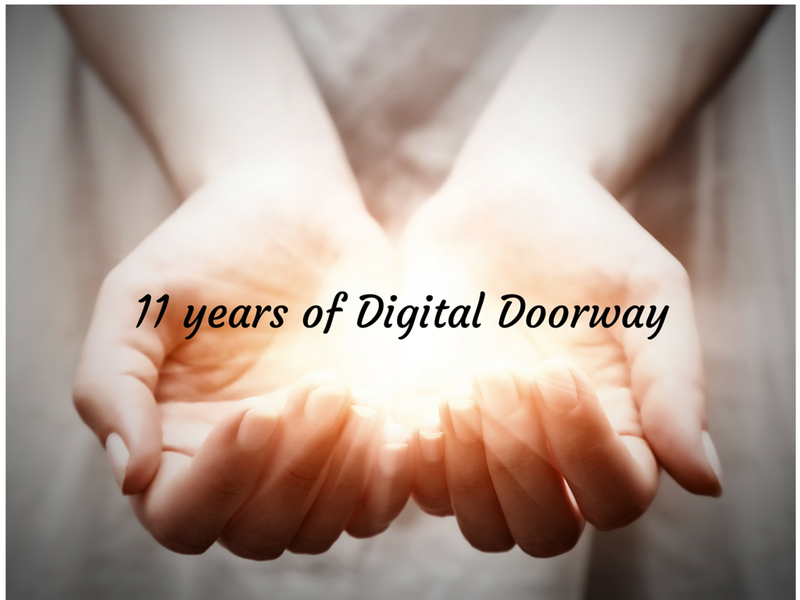 I've been having loads of fun on Instagram, checking out what nurses are up to on that image-driven platform; I wanted to share some of the fun here on Digital Doorway with those of you who may not yet be playing over there on IG. Enjoy, and happy April Fools' Day! 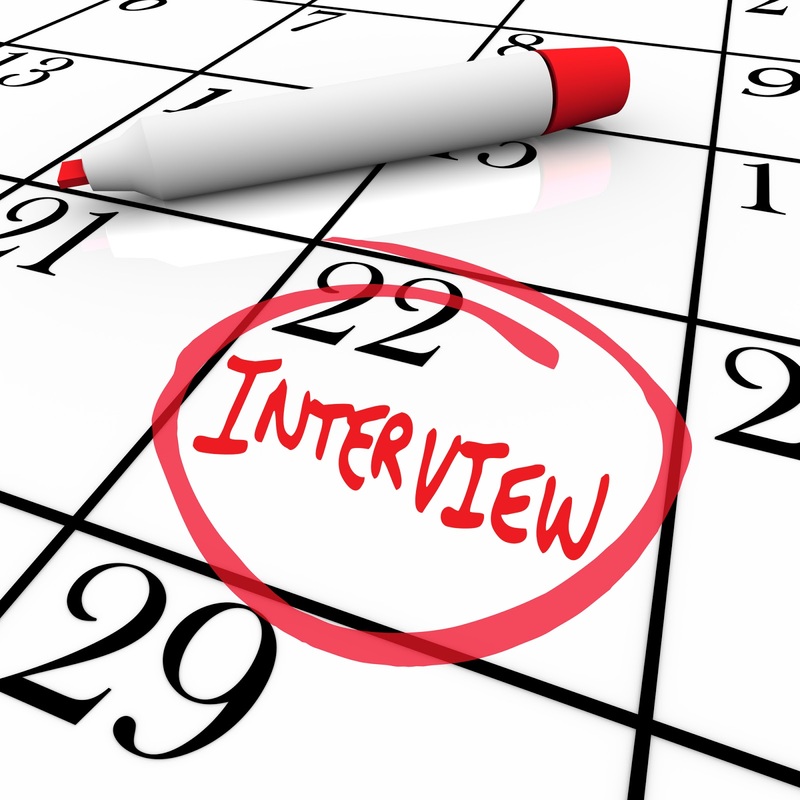 Nurses, when you're sitting in a job interview for a new nursing position, do you feel like you have to constantly be on the defensive? Are you anxious about how to respond to questions that seem to be geared towards creating a crack in the foundation of your career and self-confidence? Do you tremble at the thought of verbal swordplay? 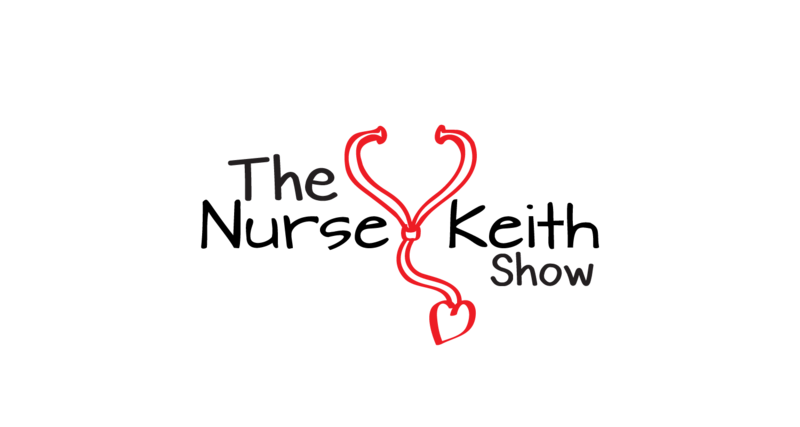 For those of you deep in the heart of medical-surgical nursing, you know that skill and knowledge go hand in hand. 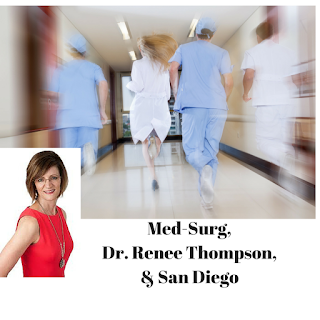 While I have not myself spent time in the med-surg milieu, I know that nurses caring for patients in acute care med-surg environments are both specialists and generalists. For this reason, I am partnering with Renee Thompson by speaking at her upcoming 2nd Annual Medical-Surgical Nursing Symposium in beautiful San Diego.